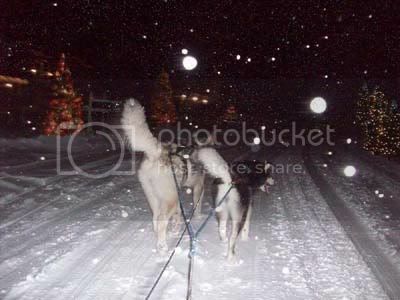 A nightmare to be remembered... 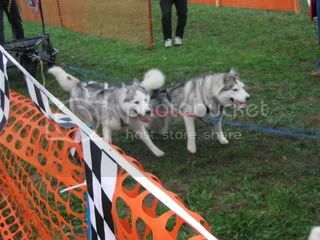 Teaching 4 enormous, powerful, driven, riled up, Alaskan Malamutes, who have yet to be trained the "onby" (pass another team) command, and I forget to Halti them! 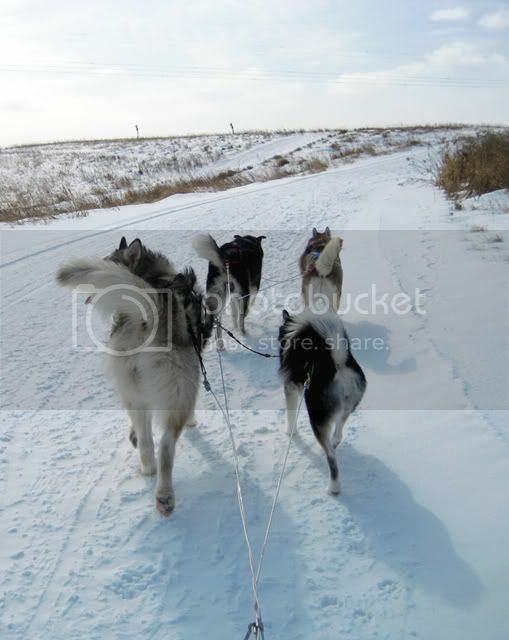 There is absolutely no way on gods green earth that one human being can hold back a team of Alaskan Malamutes who want to play (or fight) with another herd of dogs, or chase a rabbit or other prey animal! 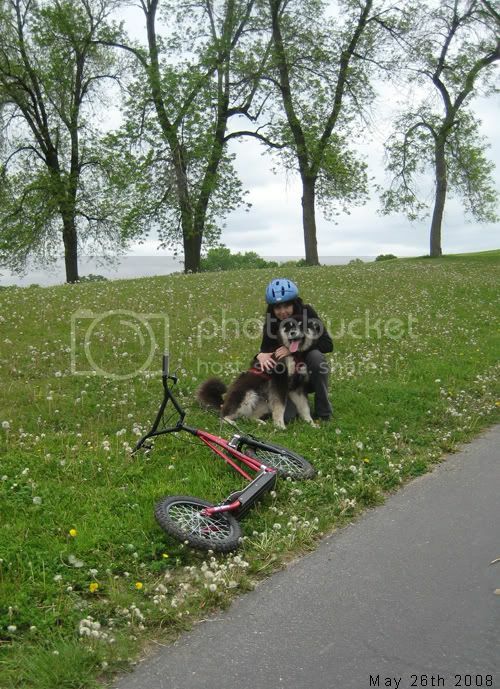 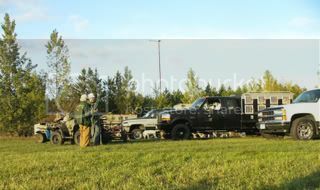 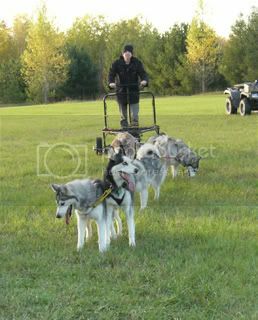 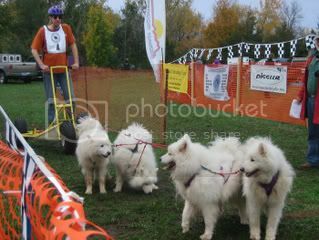 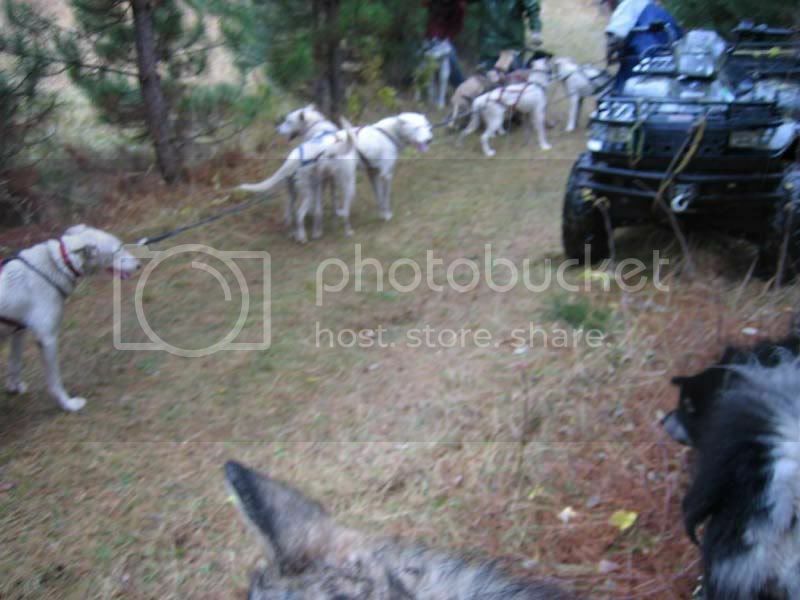 This ATV had to come to get control of the Malamutes. 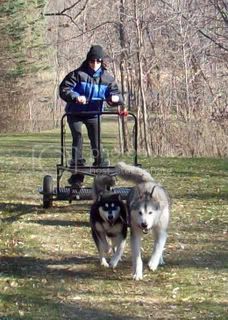 YES, TIME FOR AN ATV! 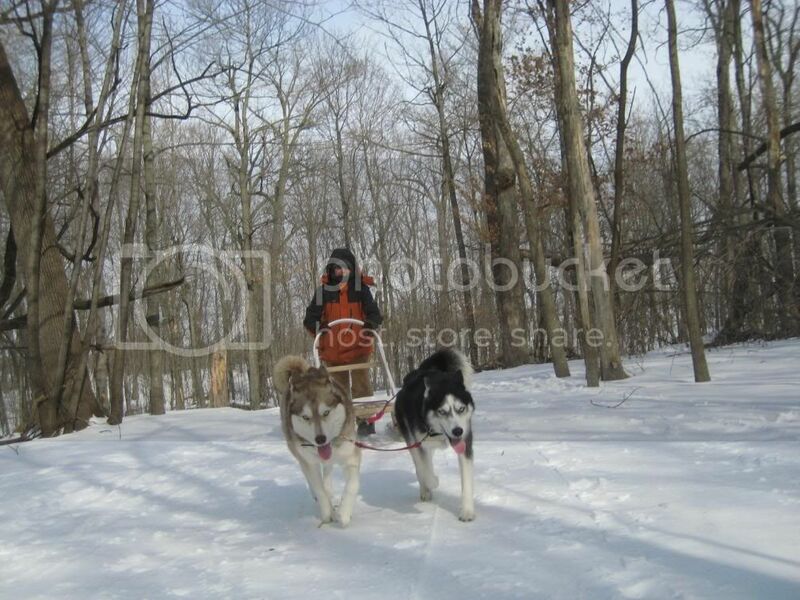 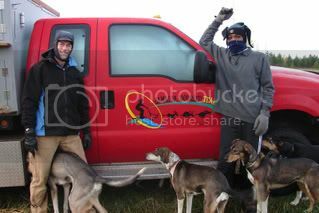 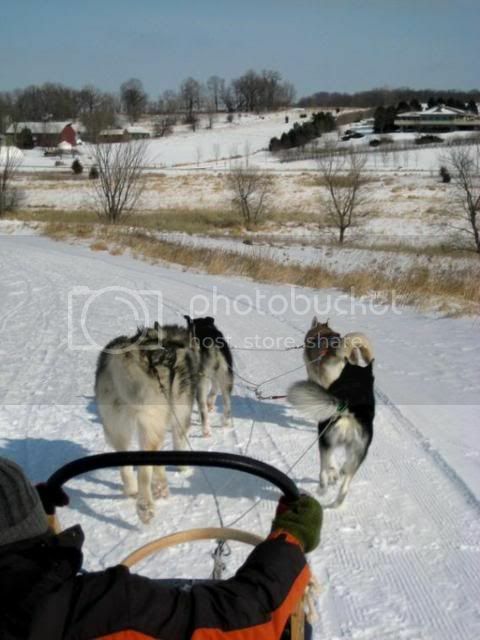 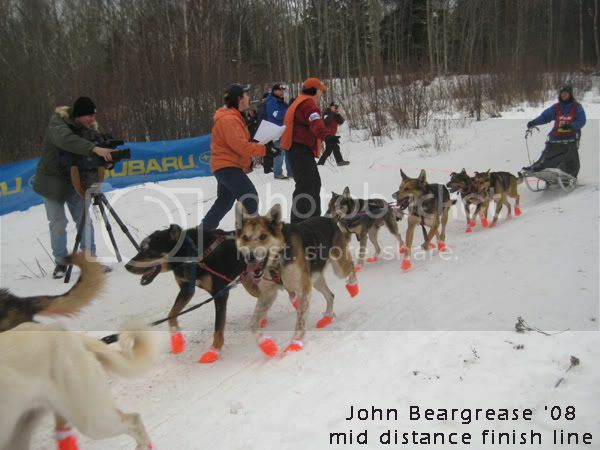 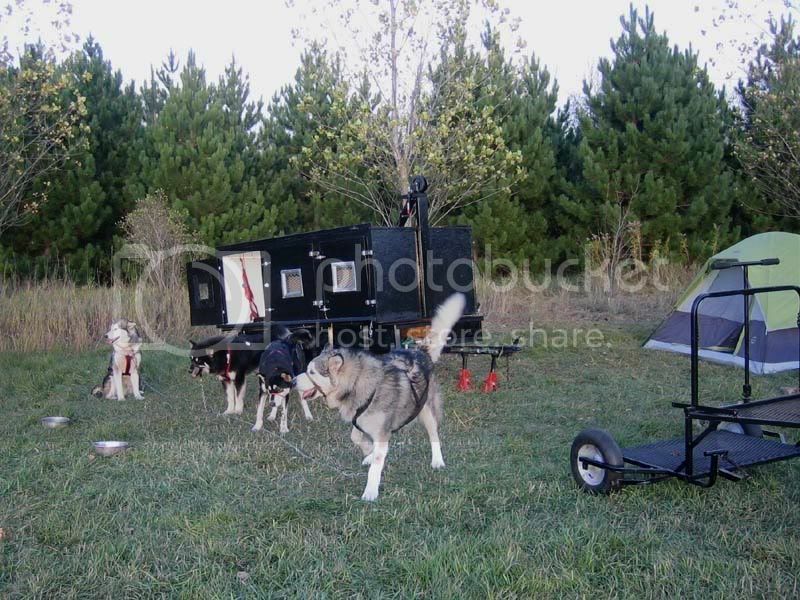 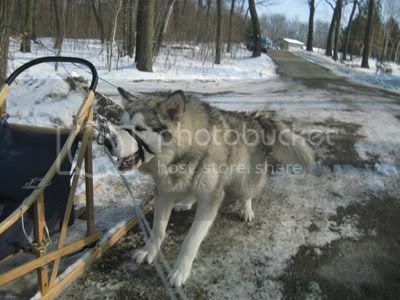 These are our Alaskan Malamute dogs, and their first trip in the amazing dog boxs/trailer I built myself. 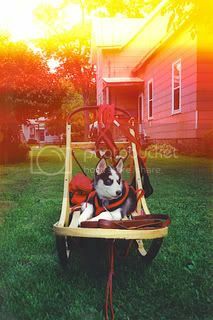 My husky Nina as a pup in 1994. 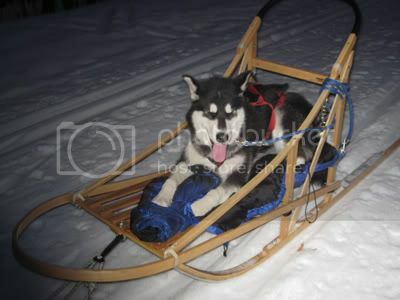 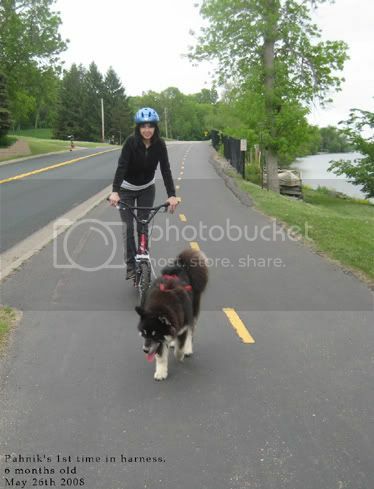 One of my first 10 huskies. 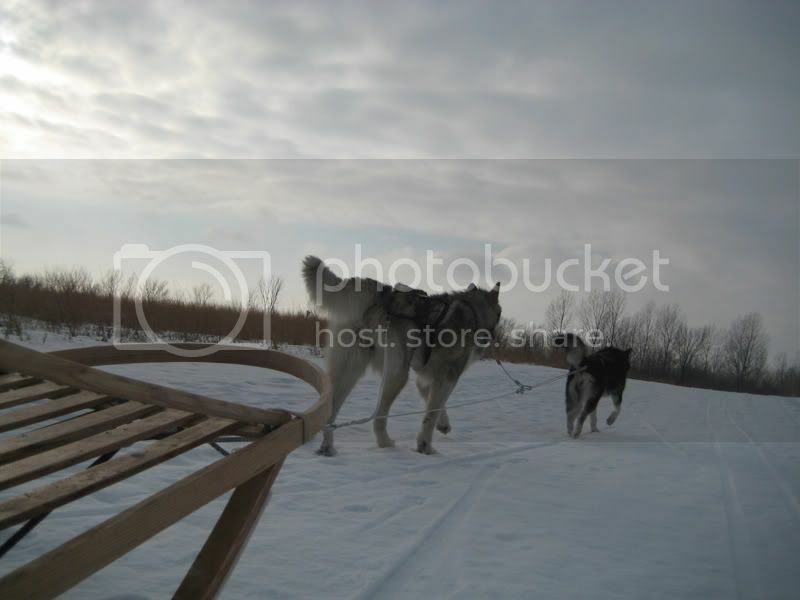 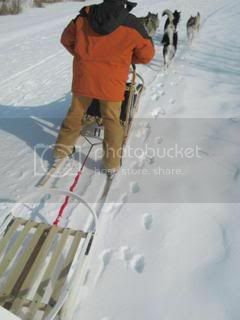 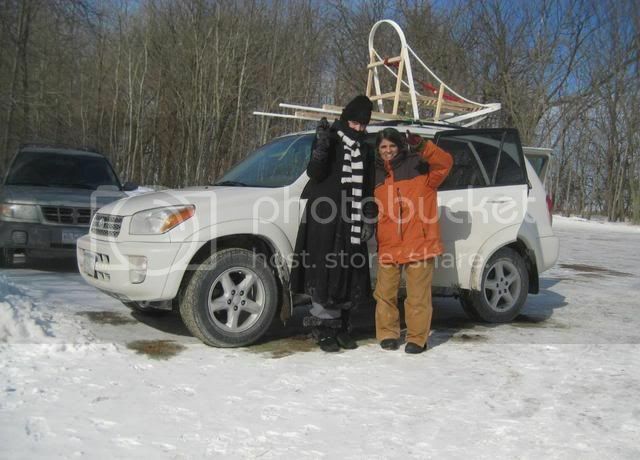 Our sleds tethered together- Ivy driving mine up there, I'm taking the photo.